The Cheapest TImber Flooring in Melbourne Tasmanian Oak & Spotted Gum are Available! 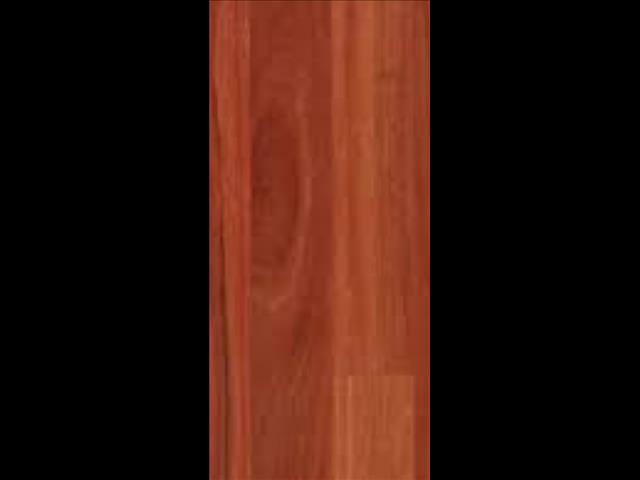 Turpentine all new flooring, hard wearing, 80x19, 130x19, 180x21 from $30 per square metre. 14mm flooring available on request..
BUDGET TIMBER MARKET has been in business for over 17 years. We specialise in all hardwood timber and are guaranteed to be the cheapest supplier in Melbourne on all the stock in the yard. Contact Budget Timber Market today! Find Budget Timber Market at 11 Windale St, Dandenong, VIC. 3175.